I received a nice box of lovely ARCs today. Now. Time to stare at them for awhile. 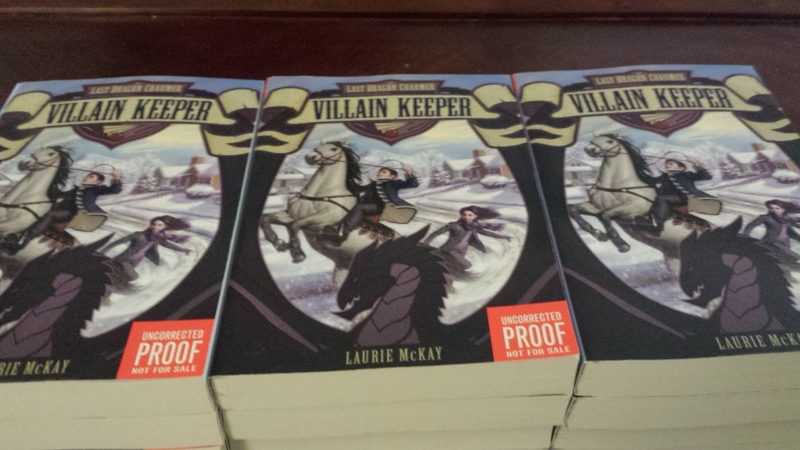 Posted on July 30, 2014 December 14, 2014 by mckayllPosted in YAY!Tagged ARC, Book 1, The Last Dragon Charmer, Villain Keeper. Next Next post: Goodreads Giveaway! !